Today is all about the beauty of music. 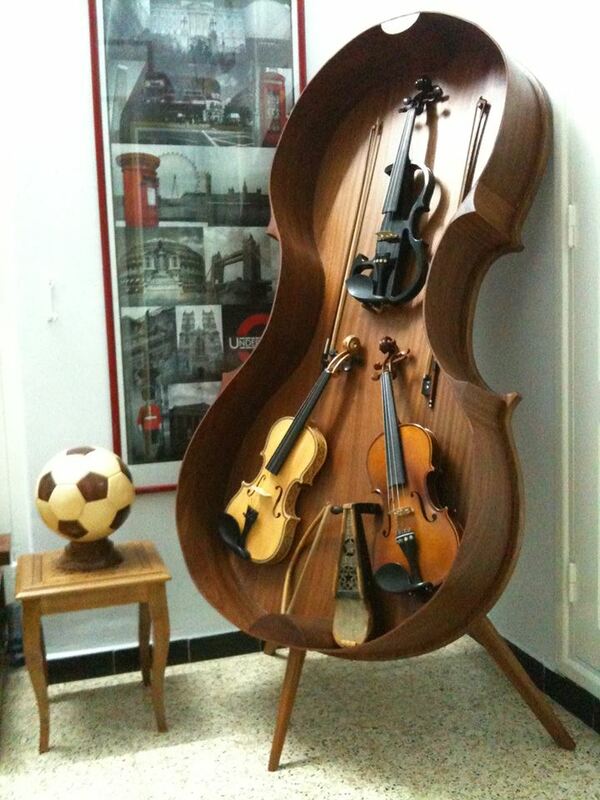 Not only the beauty of the music but of the instruments made to make that music. Hopefully you enjoy these as much as we do! 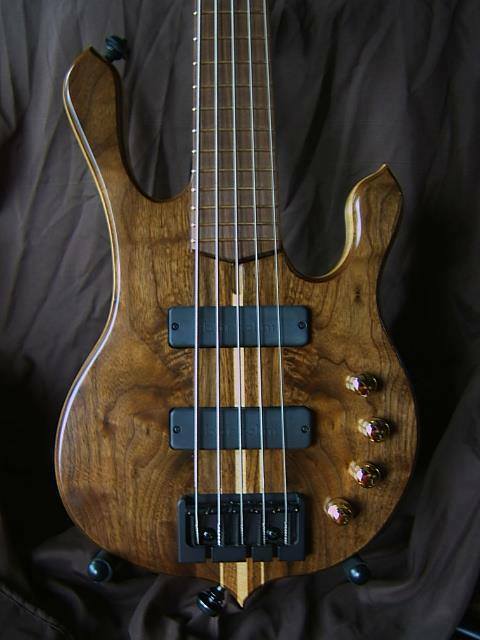 One of the bass guitars I’ve made. 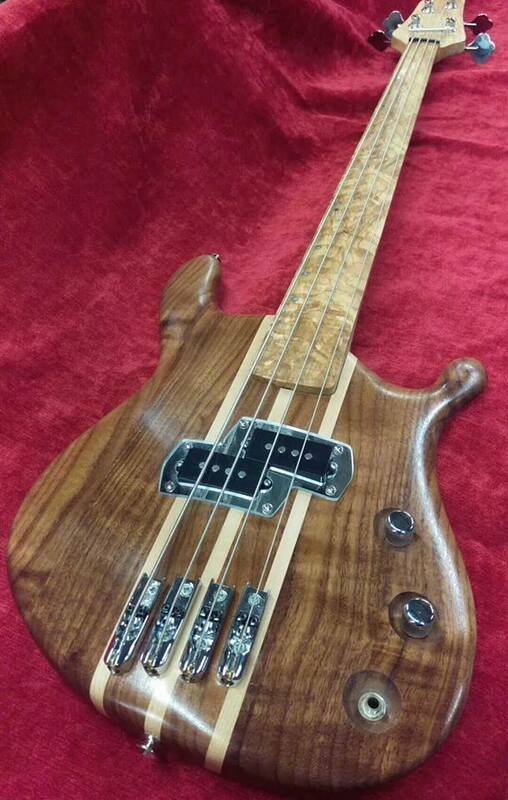 This one has a 7 piece walnut/hard maple neck, soft maple body core, and walnut top and back. The pickups are from Bartolilni, the 3 band eq is from Seymour Duncan, it has a two-way truss rod, and carbon fiber reinforcement bars in the neck.